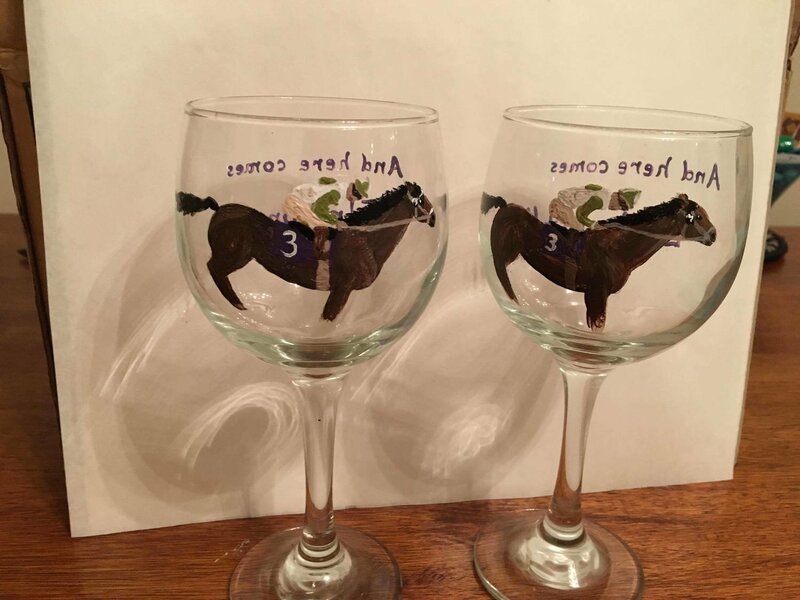 Each glass is hand painted by Carly and will be carefully packaged and shipped by her. Carly is responsible for many of our beautifully painted stalls. If you'd like her to custom paint a glass for you, you can Facebook message her.